Securities Class Action Lawsuit Filed Against Sientra Inc.
A securities class action suit has been filed against a company that develops and sells aesthetic medical equipment to plastic surgeons and some of its officers following allegations that the firm made false and/or misleading statements regarding several aspects of its business. The class action lawsuit was filed against Sientra Inc. in the U.S. District Court, Central District of California, on behalf of investors who purchased shares in the medical device provider during the class period between March 18 and Sept. 24 of 2015, according to a press release. The suit alleged that the firm violated the Securities Exchange Act of 1934. Sientra sells its devices to plastic surgeons. Its catalog includes silicone gel breast implants for breast augmentation and reconstruction projects. Additionally, Sientra distributes breast tissue expanders. The company also sells other implants and body contouring products including gluteal, facial, nasal, pectoral and calf implants. The class action suit alleged that the defendants made false and/or misleading statements and failed to disclose material adverse facts about Sientra’s business, operations and prospects. The lawsuit claimed that the company did not reveal to investors that the company’s reliance on a single manufacturing facility, Silimed’s Brazilian location, presented serious quality control risks. Silimed is the largest manufacturer of silicon implants in South America. The company has a catalog of over 5,000 products that it exports to more than 75 countries. Following news of issues at Silimed’s Rio de Janeiro plant, Sientra’s stock dropped. 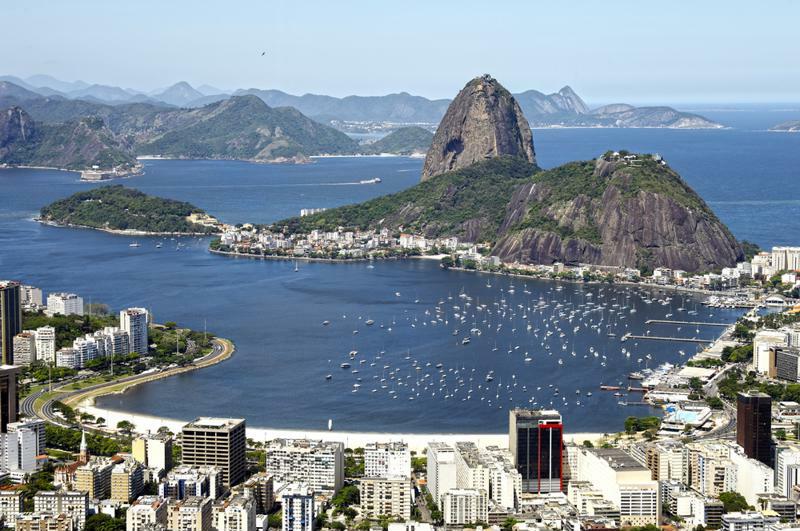 The manufacturing processes at the Silimed Rio de Janeiro facility were contaminated. As a result of the above allegations, the class action suit claimed that all relevant statements during the class period were false, and therefore violations of federal securities laws. On Sept. 24 a statement was released explaining that the United Kingdom’s Medicines and Healthcare Products Regulatory Agency had suspended sales of Silimed products following an audit of the manufacturing plant’s processes that brought the Rio de Janeiro contamination issues to light. Following the release of this news, shares of Sientra fell $10.88, or close to 52.9 percent, to close at $9.70 on Sept 24.